If you have a couch that’s showing signs of wear, or a love seat that no longer matches your decor, let us reupholster it for you. 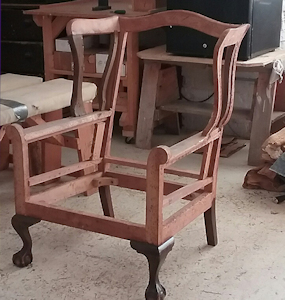 We strip the furniture down to the bare frame…re-glue and repair if necessary and then rebuild it to better than new condition. 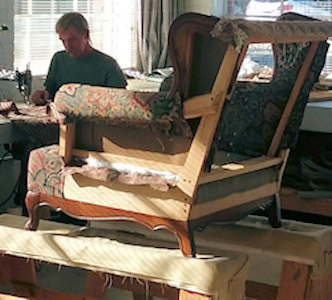 Our talented craftsmen can reupholster anything from a simple club chair to an intricate tufted back antique sofa. 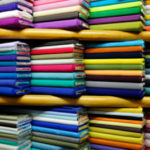 You just choose the fabric from our extensive in-stock selection and let us do the rest. The transformation will amaze you. Our upholstery department also has a huge selection of textures and colors with the latest designs. We also have vinyl, sunbrella, and canvas. Cant find what you want we have books from Greenhouse, Robert Allen, Kravet, Barrows and more.